Danfoss is a global leader in indoor climate systems contributing to the convenience of modern life a cleaner environment. 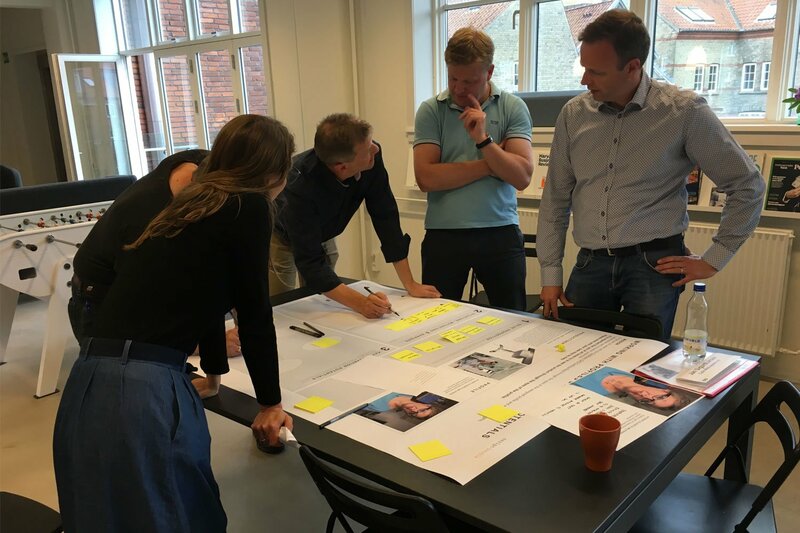 To stay at the forefront of design & innovation, Danfoss partnered with design-people, in order to deliver winning experiences. Design-people’s collaboration with Danfoss has spanned various projects since 2005. A rewarding business relationship of this degree calls for trust, dedication, and mutual growth. As Danfoss’s design partner, we’ve addressed challenges on a product level – designing products into compact forms that fit into standardized installations. We’ve adressed market challenges – with award winning design that appeals to consumers across international markets And we have embarked on research- and innovation projects to capture future tech- and market trends. Danfoss and design-people’s collaboration shaped the transformation from analogue to digital. 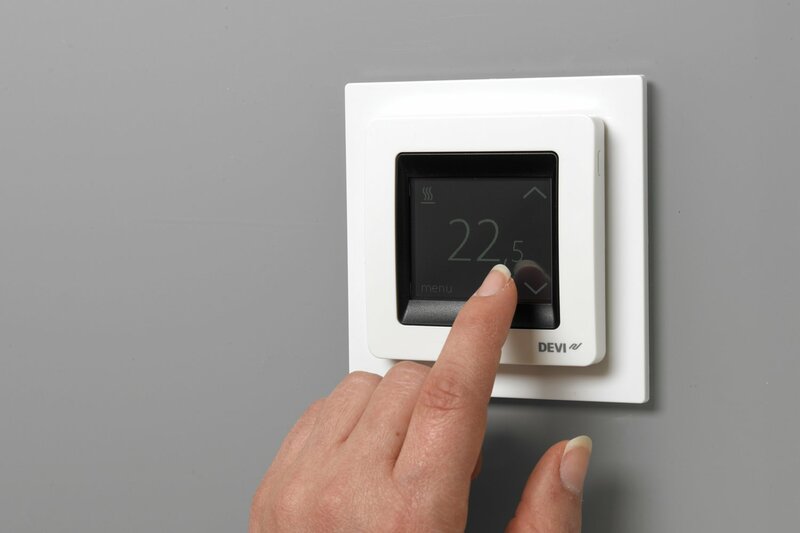 We began by establishing an award-winning line of DEVI Danfoss controls for floor heating. 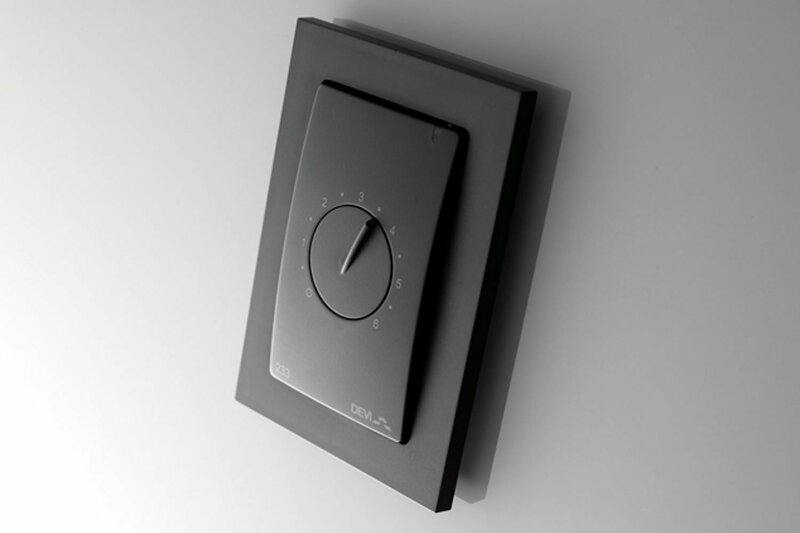 The elegant wall mounted units form a range of controls that follow the same interaction and design principles. Design is very important for our products – the quality is emphasised through the design. We are proud of the design awards we have won. The trust established through these achievements led to collaboration on the Female Interaction research project, which explored how to design technology that is responsive to women’s values and preferences. This initiative brought our collaboration to a strategic level. New innovation- and user centric design practices were developed and implemented. A benefit- and scenario driven development process influenced new digital Danfoss products that provide winning experiences – like the Danfoss Link App. Lately we co-created a new European segmentation tool called Tech-user Navigator – a set of 5 tech-user profiles based on a quantitative survey. They can direct innovation and marketing at Danfoss to target and reach consumer groups with varying tech-attitudes and -preferences. This tool will contribute to successful development and launch of future Danfoss Smartheating products. Are you interested? Download Tech User Navigator factsheet.